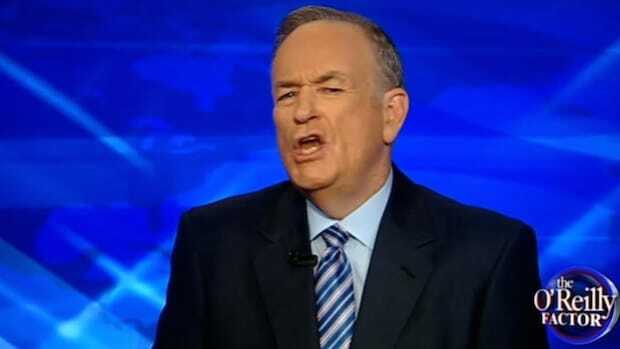 Fox News and Bill O'Reilly are in serious damage control mode over O'Reilly's Falklands War lies, which now includes Macho Man O'Reilly threatening a female New York Times reporter. 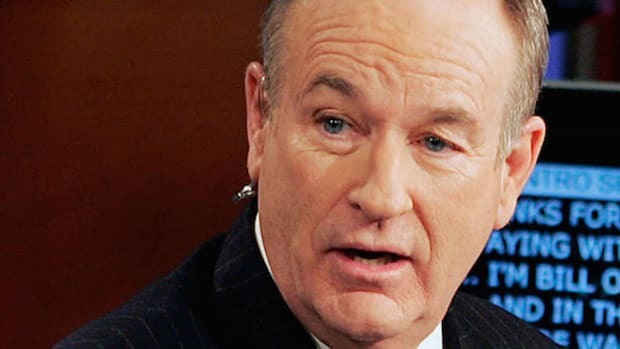 Fox News and its marquee opinion host have been on a major PR offensive regarding Bill O&apos;Reilly&apos;s false claims about his alleged war reporting, and have now expanded their efforts. They&apos;ve gone from spoon-feeding spin to friendly outlets to threatening a reporter from an outlet that they feared might not be so friendly. 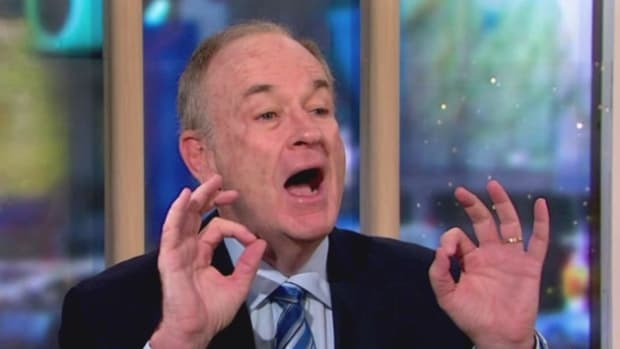 In case you missed it, David Corn of Mother Jones has published a thoroughly researched, fastidiously documented report that details a raft of claims O&apos;Reilly has made regarding his experience as a war correspondent, and the facts that refute those claims. All you really need to know about this is that O&apos;Reilly claimed, on video, that he rescued an injured reporter while he was reporting "in a war zone in Argentina, in the Falklands," and now says he was never in the Falklands, and never said he was. Case closed, O&apos;Reilly is a liar. Everything else is gravy. There are a few things about this that are odd, the first being that the Times didn&apos;t publish any other information about the phone call. 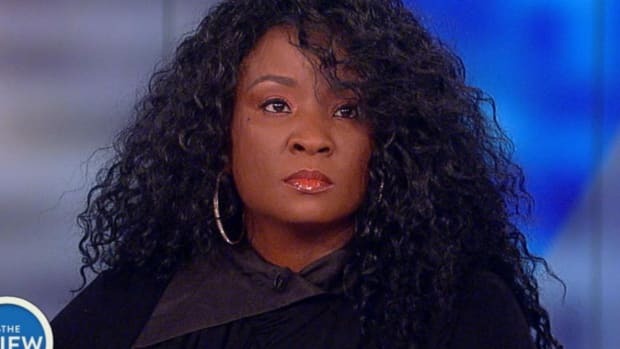 What else did O&apos;Reilly say? 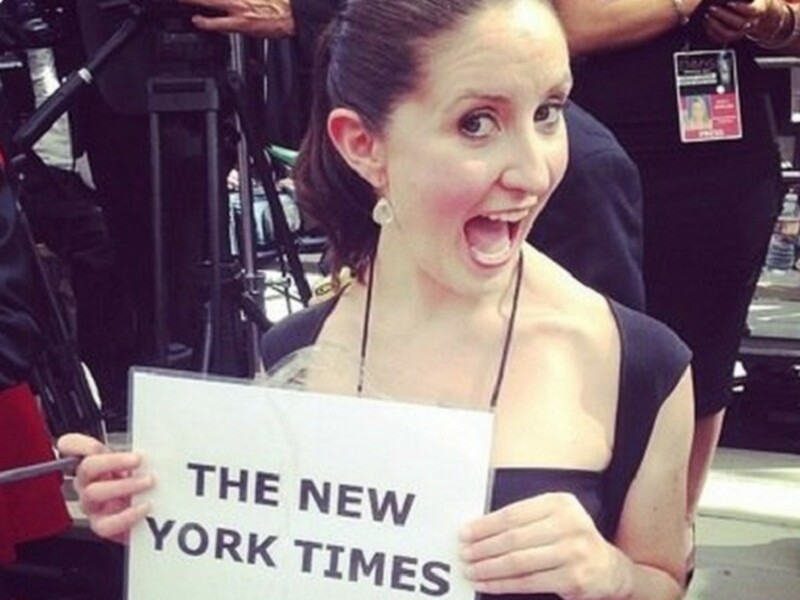 Did he call them, or did they call him, ad was there a Fox News PR intermediary on the call? The reporters aren&apos;t saying, but it has been my experience with Fox News that they will aggressively try to shape coverage that they feel might be damaging to them, even as they refuse to comment on the record. If O&apos;Reilly&apos;s threat was made on the record, then the entire phone call should be on the record, too. 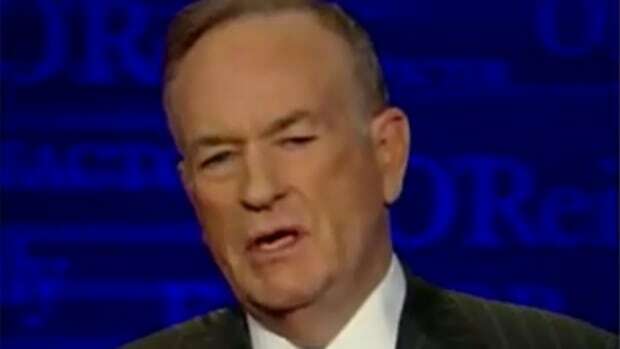 That&apos;s right, faced with a choice of reporters and editors at The New York Times to threaten, O&apos;Reilly chose to go after Emily Steel, which I note not out of some chivalrous instinct, but as a reminder that O&apos;Reilly is just that kind of bully, the kind to pick on people he perceives as least likely to defend themselves. 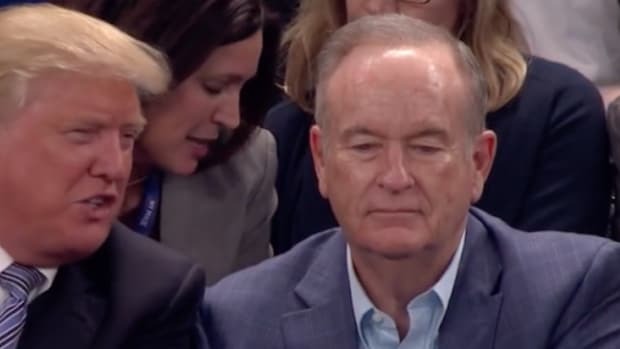 Several years ago, O&apos;Reilly was being sued for sexual harassment by a former producer named Andrea Mackris, and when Fox News couldn&apos;t get them to settle the complaint before a lawsuit was filed, they counter-sued her, and NewsCorp-owned The New York Post ran an attack piece on Mackris. The case was eventually settled out-of-court, and as now-Fox Newser Howard Kurtz reported at the time, although the terms of the settlement were confidential, "likely involve(d) payment of millions of dollars to Mackris, since the two sides were discussing an offer of well over $2 million when negotiations broke down." "But I tell you what, I&apos;ve been in combat. I&apos;ve seen it. I&apos;ve been close to it. And if my unit is in danger and I got a captured guy and the guy knows where the enemy is and I&apos;m looking him in the eye, the guy better tell me. That&apos;s all I&apos;m gonna tell you. If it&apos;s life or death, he&apos;s going first." 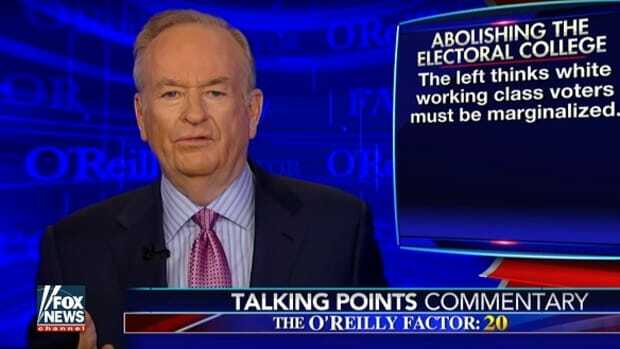 In that case, O&apos;Reilly was immediately called out, and "won" the argument by hanging up on the guy, but if Roger had never called the show, O&apos;Reilly and his "unit" would have lived in lore. David Corn, one of the reporters on the Mother Jones piece, said that the issue was not whether Mr. O’Reilly had reported on a violent protest, but whether Mr. O’Reilly had reported from a war zone. Now, it&apos;s true that Corn said these things, but neither of them depends on David Corn as a source for reporting them. These are facts that are documented, in O&apos;Reilly&apos;s own words, by Corn&apos;s reporting. It&apos;d be like me saying, "Press Secretary Josh Earnest claims that Barack Obama is the President of the United States." 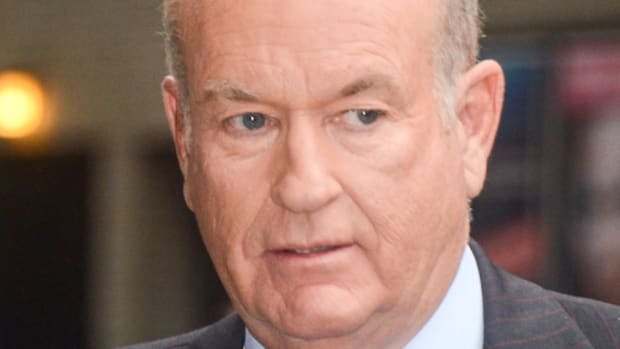 O&apos;Reilly and Fox News are well-known bullies, and probably proud of it, but the coverage that they end up getting would appear to indicate that the strategy is working. Even outlets that are nor inclined to play ball with them are reporting this as a he said/Corn said, rather than clearly documented lies, if they are covering it at all. There have been some who have tried to discredit Corn as a disgruntled former Fox contributor who&apos;s now tilting at O&apos;Reilly in service of his new TV home, MSNBC, but while CNN has been covering the O&apos;Reilly Falklands affair, MSNBC hasn&apos;t touched it once.